Rika Muranaka seems to understand this business about as well as anyone. We’ve known for a while now that Metal Gear Solid director Hideo Kojima and Konami were parting ways by the end of this year. 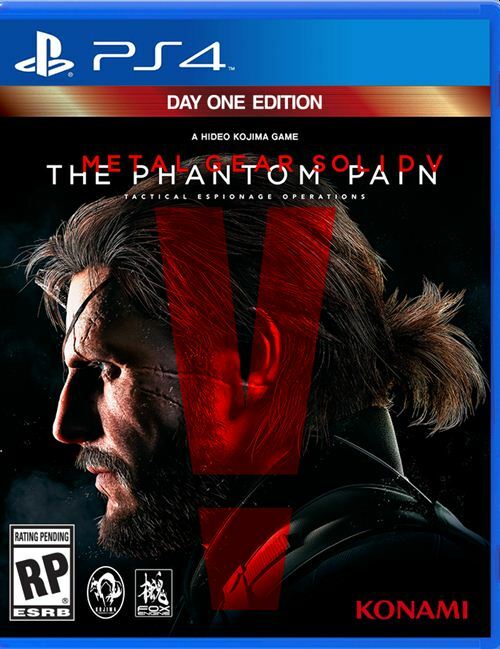 What we don’t know is why exactly the two parties are splitting up, especially considering just how popular games like Metal Gear Solid 5: The Phantom Pain and Ground Zeroes is among the faithful. It appears that Rika Muranaka has as good a guess as any as to why the split is happening. 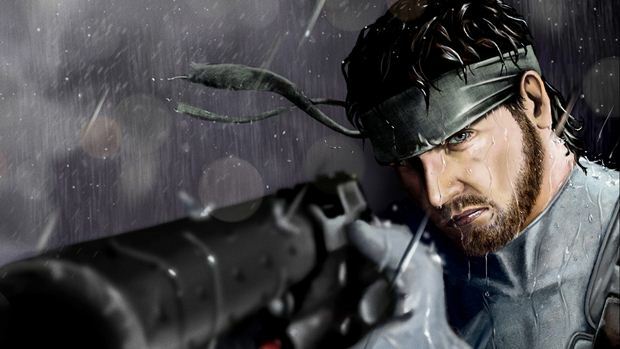 The composer of the first three Metal Gear Solids appeared on the Metal Gear Central podcast and talked about a wide range of subjects, but perhaps most interesting is her views on just why Konami and Kojima are going their own separate ways. The composer’s belief seems to make sense and there really hasn’t been a good reason that would counter her theories out there yet. Basically, Muranaka believes that it comes down to the fact that Kojima simply didn’t care all that much about the costs associated with making these games. She points out that Kojima was a salaried employee of Konami, rather than someone who shares in a portion of the profits from sales of the game. That means he doesn’t really care about the final revenues, and cares more in putting out a product he feels he can be proud of. The composer pointed to a number of times when the director wanted to go bigger and better and the company was more worried about the bottom line, as to how much it was going to cost. 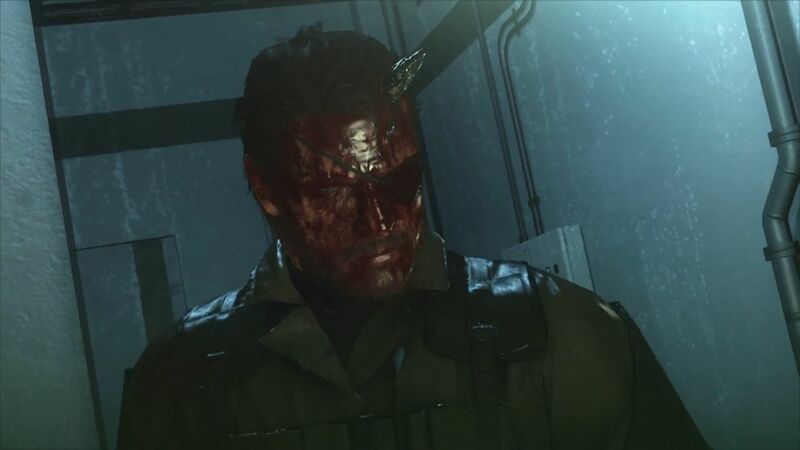 It’s certainly not hard to believe that might be true, considering the size and scope of Kojima’s last game (at least for the foreseeable future) in Metal Gear Solid 5: The Phantom Pain. Check out the entire interview in the video below. Muranaka gets into her beliefs on the split around the 30 minute mark.